Nancy strives to give their clients at Real Estate RESULTS the newest marketing available. From developing the website for easy access and better search rankings ~ to listing client properties on countless other major websites ~ to achieving optimum advertising exposure for their clients, Nancy will continue to look for new ways and ideas to make Real Estate RESULTS the best available. She also stages homes or offers advice on staging to get your home sold faster. She believes their clients should expect and receive quality service. Nancy lives on Big Pine Lake in Perham with her husband of 38 years, Cal. 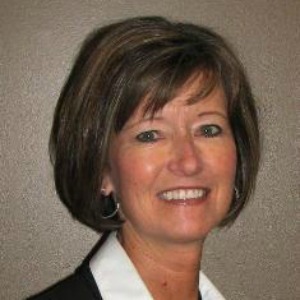 She has lived in the Perham area all of her life, and loves to promote the Perham lakes area. Cal, Nancy and Nick Dockter were professional and efficient when selling our home in Perham. The profile of our home was fabulous, with many pictures and advertised on tons of different sites. I would highly recommend Real Estate Results when buying or selling in the Lakes Area.